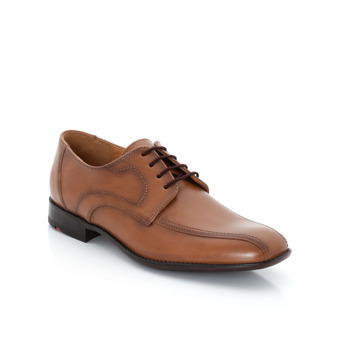 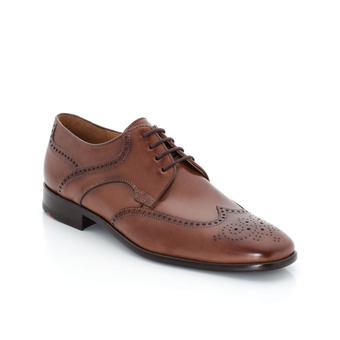 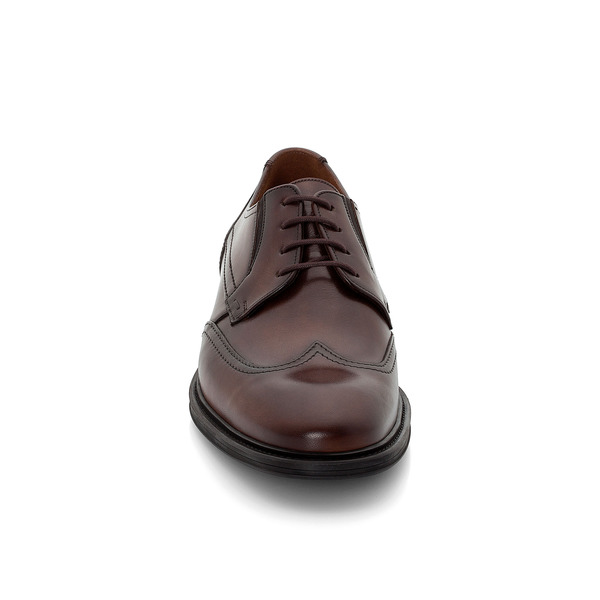 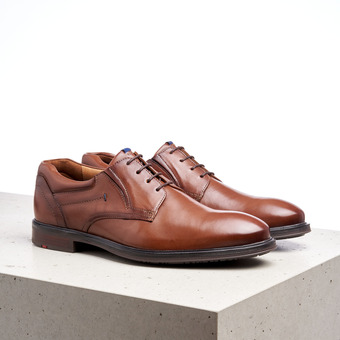 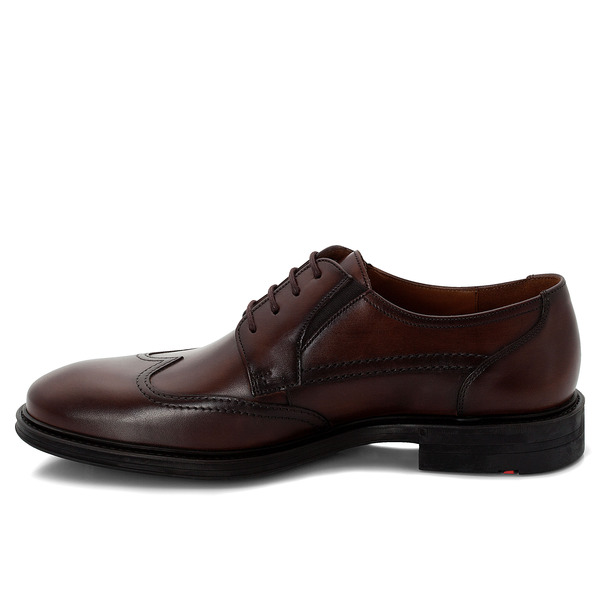 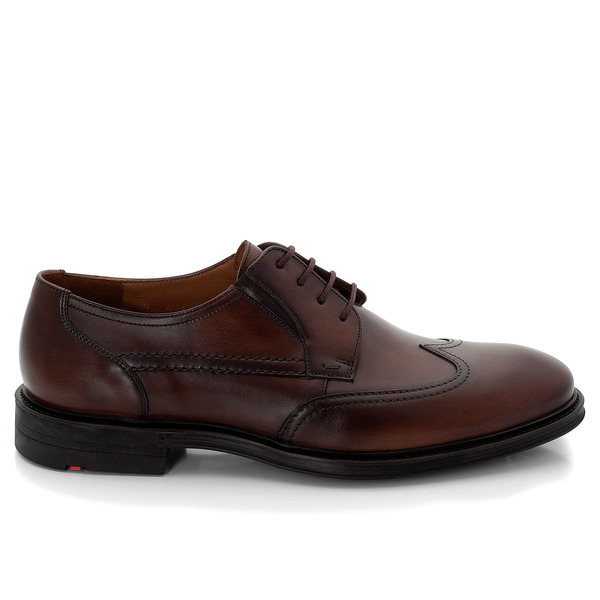 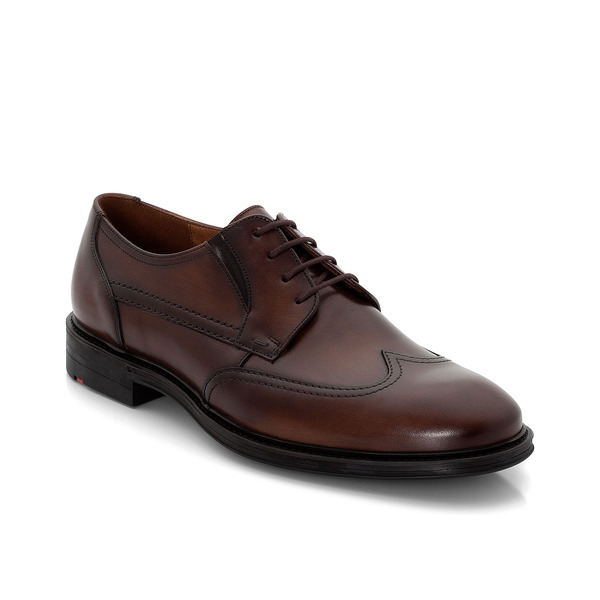 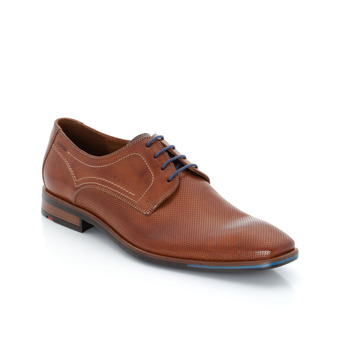 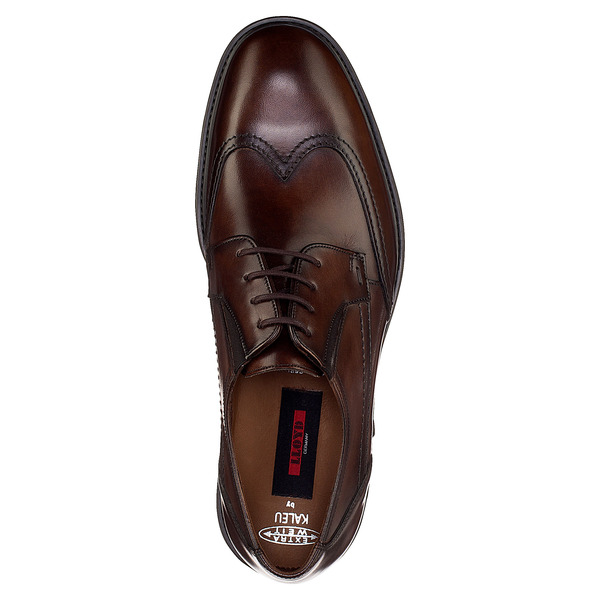 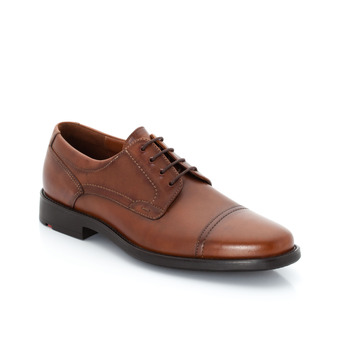 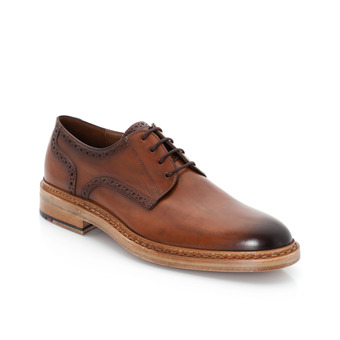 Beautiful, classic Derby lace-up shoe with wing tip and extra width. 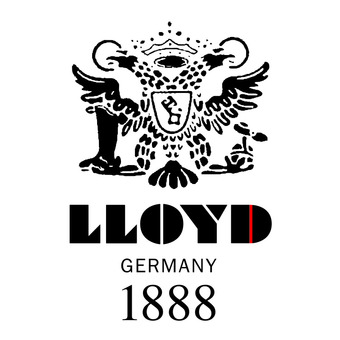 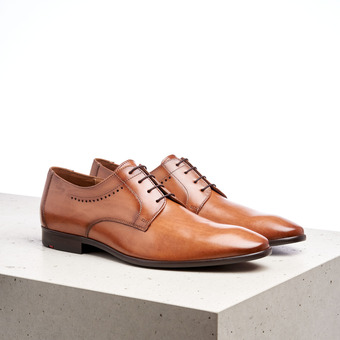 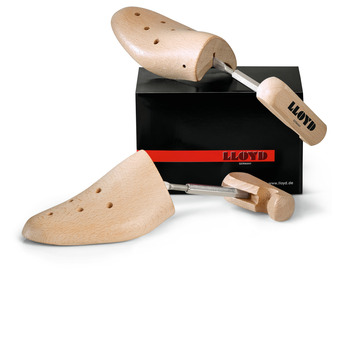 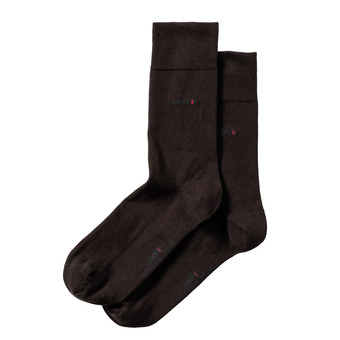 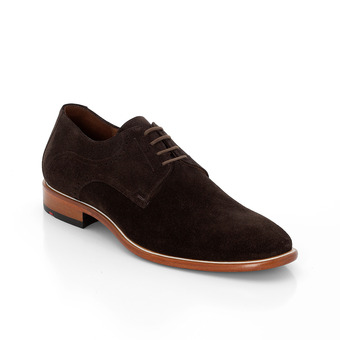 This comfortable men’s shoe by LLOYD is simple and pared-down. 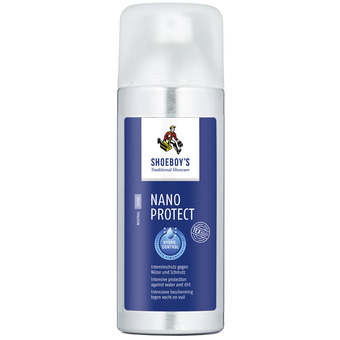 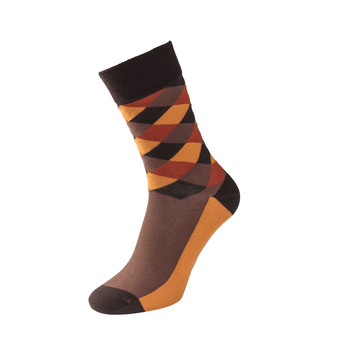 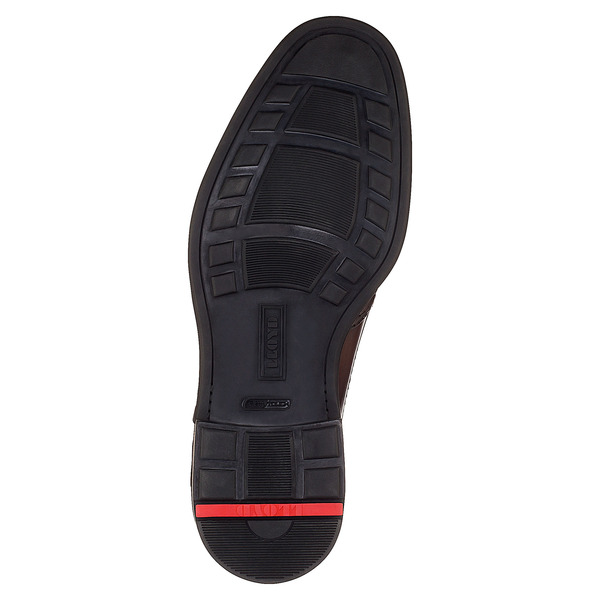 The rubber/latex outsole is particularly soft and shock-absorbent. 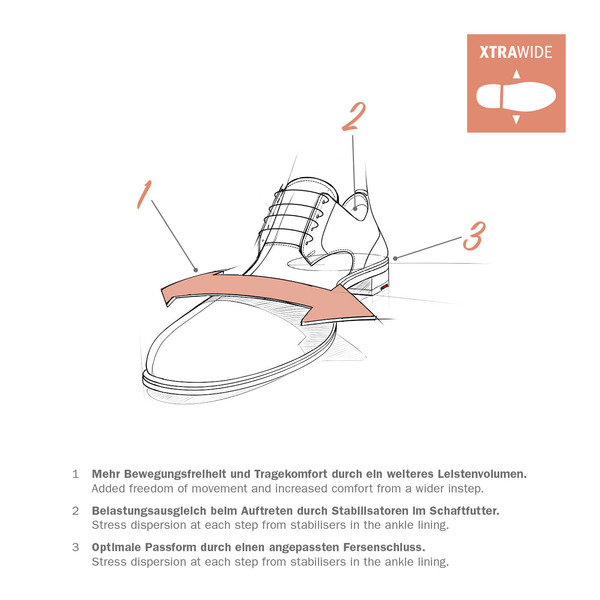 The elastic inlays near the laces regulate the fit of the shoe throughout the day. 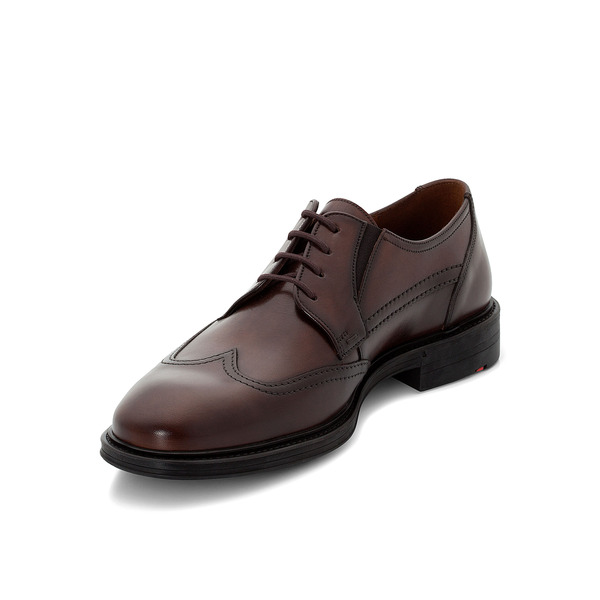 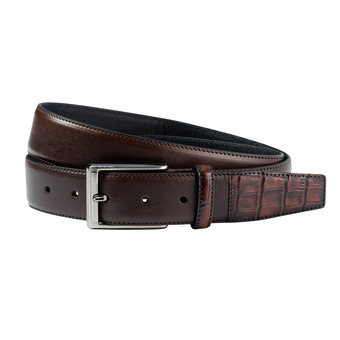 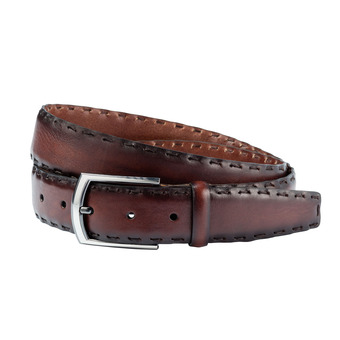 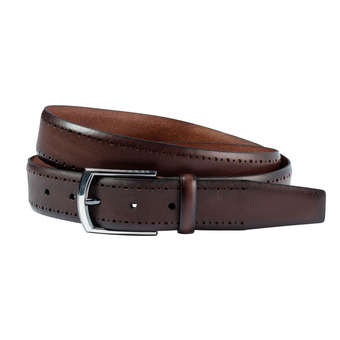 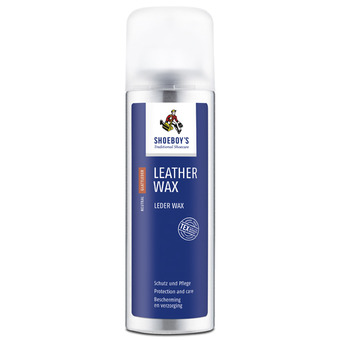 The calfskin has a high-quality and hand-crafted finish.